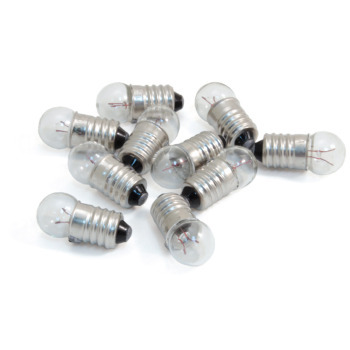 Light Bulb Experiment Kit, Best Sellers: Educational Innovations, Inc. Demonstrate the difference between parallel and series circuits in a vivid way that students can easily understand. 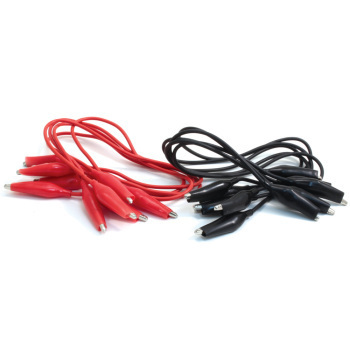 This kit contains four Light Bulb Holders with Fahnestock Clips, four pairs of Jumper Wires with alligator clips, 10 Miniature Light Bulbs, eight D Cell Battery Holders, and eight D Batteries. Read more on our Blog – The Power of Electricity, Magnetism… and Infomercials! Very useful in learning how circuits work in series and parallel. 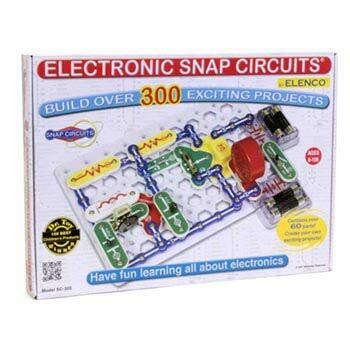 My 4yo was able to build simple circuits herself with this kit (after a bit of practice with the alligator clips). 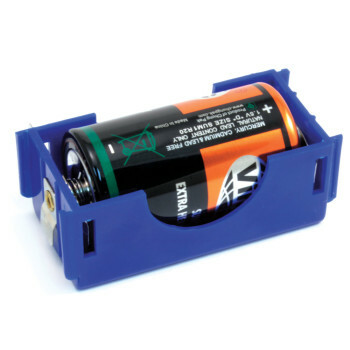 With the number of components and the way the batteries hook together in both series and parallel, I can see that this kit will have learning potential for many more years as my kids get older and are able to conduct more complex experiments. The only thing I wish this kit included is a switch (we just used some spare wall switches we had lying around). Excellent material for elementary student section! After making potato clocks with first and second graders, we used this set to learn more about using batteries. Now we can go back and apply what we've learned to vegtable and fruit batteries. 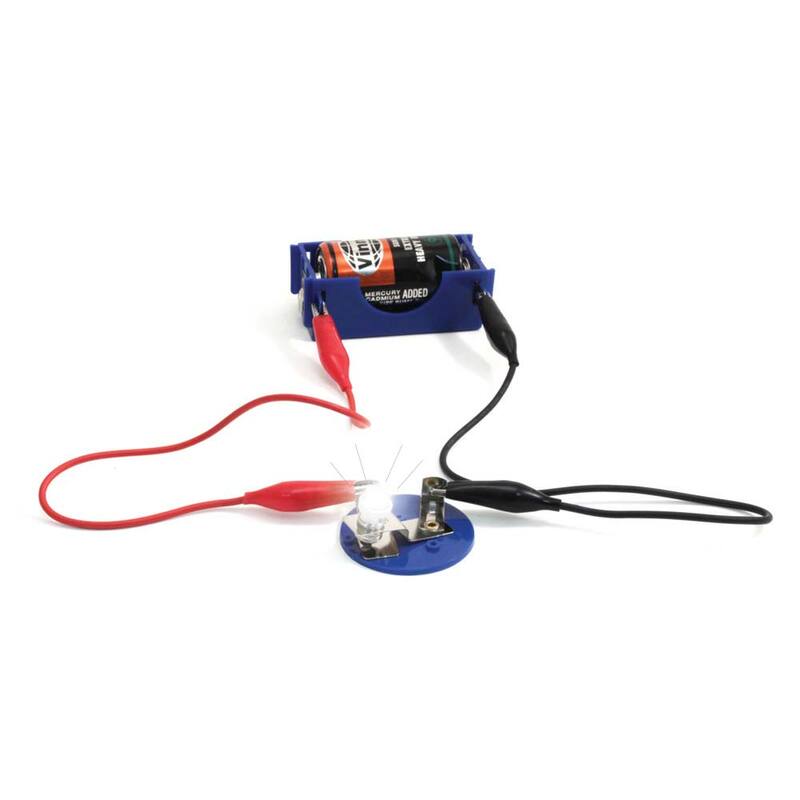 The kit components are super helpful for getting kids to understand what a circuit is, how electricity travels. All I did was show students how to hook up the jumper cables, and they started testing different configurations right away. Good value, great teaching aid.